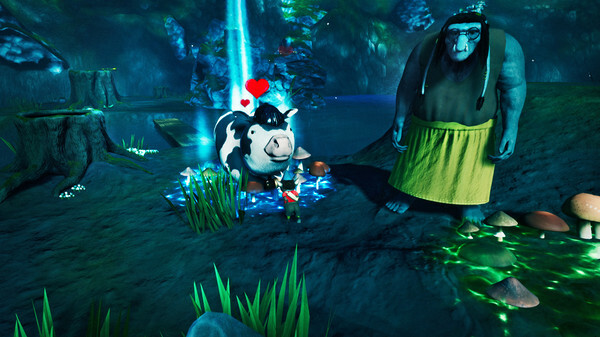 Angry fairies, a kidnapped herd of cows and a devastated cow queen. 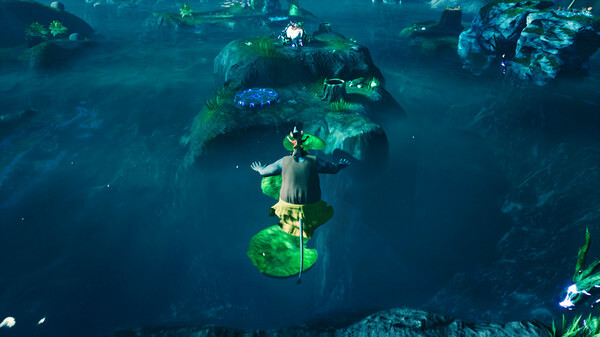 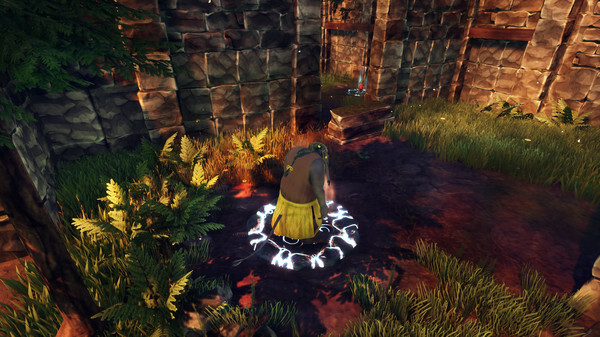 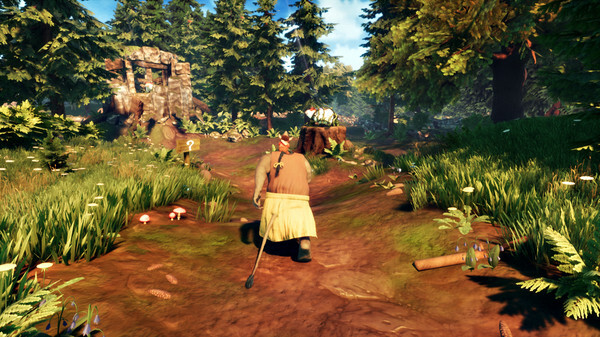 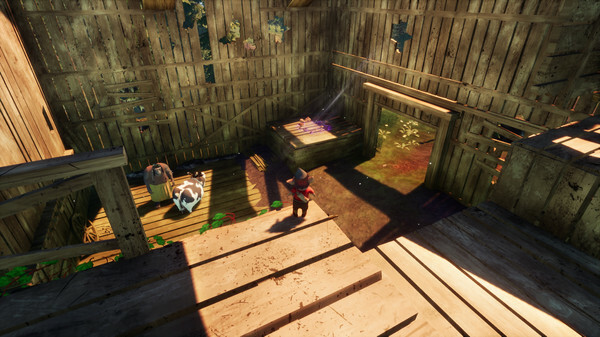 Play as Vilde and Grusa, throw Ms. Cowknight and solve the fairies’ tricky puzzles to save the kidnapped cows. 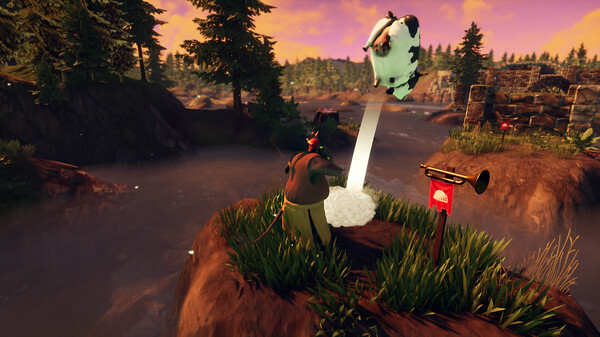 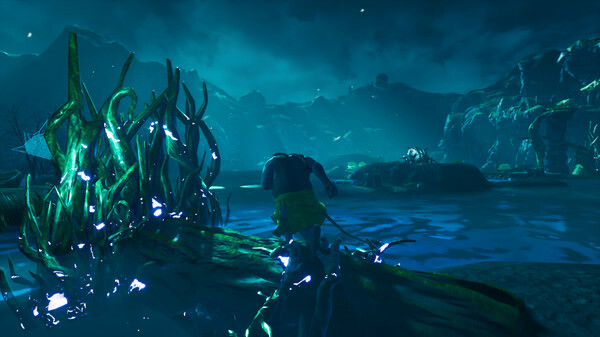 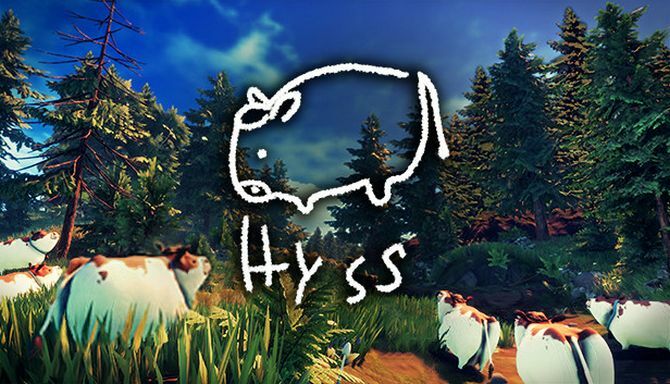 Hyss is a lighthearted puzzle adventure with focus on platforming, puzzle solving and throwing cows.